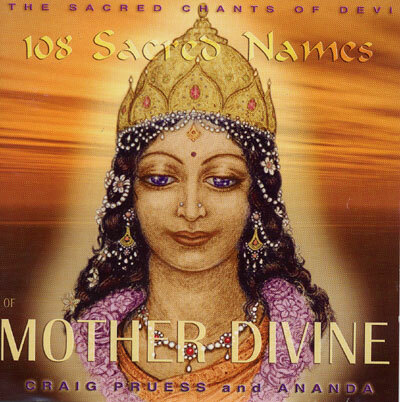 Sublime & spacious vocal chants to the Divine Mother - Devi. Mother Divine can be found in all the world's traditions and She brings forth the qualities of love, compassion, caring and beauty. These spacious chants can transport the listener to a celestial space of deep calm and bliss.. Pure and powerful.